You didn’t think there’s going to be one edition for Watch Dogs 2, did you? It seems we can’t go a few hours without someone pushing a button early and revealing a Watch Dogs 2 pieces of news. It all first started with an ad banner confirming the San Francisco location rumour and release date. Then a trailer for the game leaked on Twitch, definitely ahead of schedule. The trailer only helped solidify the San Francisco setting talk, not to mention confirm the November 15 release date. Now, listings for the game’s Deluxe and Gold editions have appeared on Amazon. The page only shows digital codes for the PlayStation 4 version, but sadly doesn’t reveal their contents. The art also appears to be a placeholder, as the game’s cover has yet to be revealed. The gold edition is priced $100, while the deluxe will run you $70. 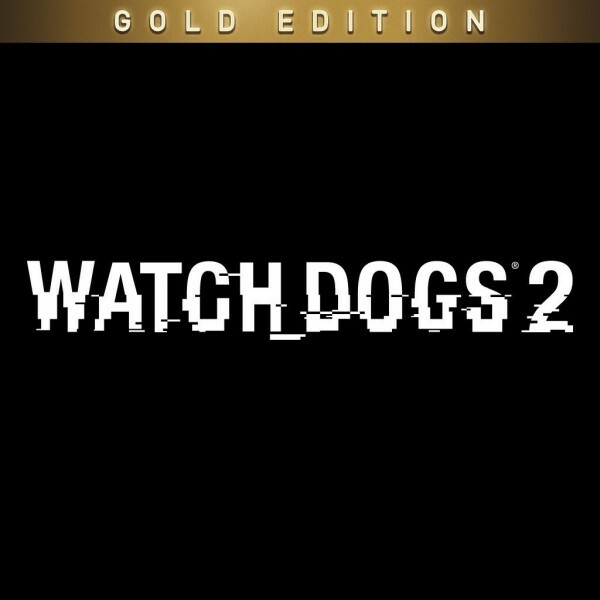 Gold editions usually mean a season pass is included, though we can’t say for sure until Ubisoft confirms it. Still, we now know the game will be getting at least two other expanded editions, beyond the standard one. The big reveal takes place today at 5pm UK, 6pm CEST, 9am Pacific.